PIERRE, S.D. – Open enrollment for the 2019 Medicare Advantage and Medicare Part D plan year begins on Oct. 15 and ends on Dec. 7. 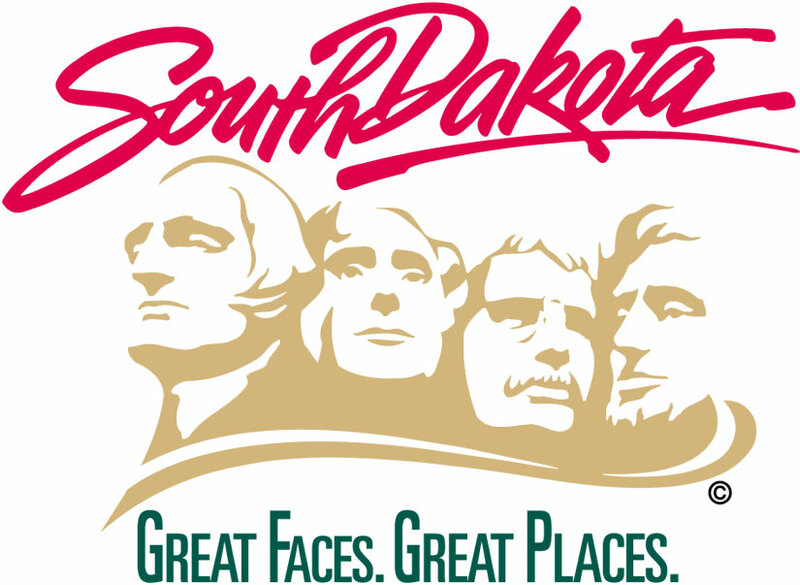 During the open enrollment period, trained volunteers from the South Dakota Senior Health Information and Insurance Education Program (SHIINE) will offer free assistance to seniors seeking additional Medicare information.